University of Illinois Professor emeritus Harry Hilton served in the military during World War II, but never went overseas. Instead, he designed equipment to be used against Germany and Japan. 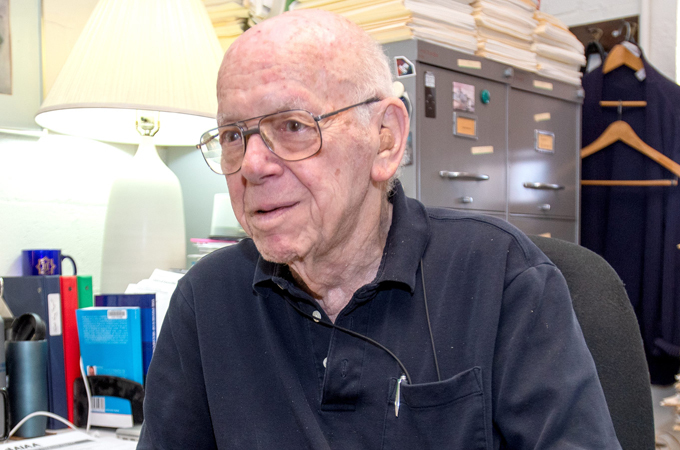 CHAMPAIGN — Harry Hilton, 92, may have retired as a University of Illinois professor three decades ago, but he still finds time to teach and conduct research in aerospace engineering, theoretical mechanics in particular — a field he first entered amid the Nazi threat of World War II. Of course, for him, the Nazis were a threat even before the war officially started. His family is Jewish and was living in Czechoslovakia, close to the German border, in late 1938. That’s when Germany invaded and took part of his homeland, the Sudetenland. A full-scale invasion followed in March 1939. Some in Hilton’s family thought “it will all blow over,” he recalls, but most were wise enough to get out fast. They headed first to France, with their travels eventually taking them to Casablanca, Tangiers and Spain, then Portugal, a neutral nation. From there, Hilton made it to the United States. He wouldn’t become a citizen for several years, but always felt he was “a good American,” he says. Before Germany invaded, the family had a different last name. Hilton, who speaks four languages, changed his during their escape. He picked Hilton in order to sound more cosmopolitan, he says. “I didn’t want to get caught with my original name,” he said. In the U.S., he was drafted into service. 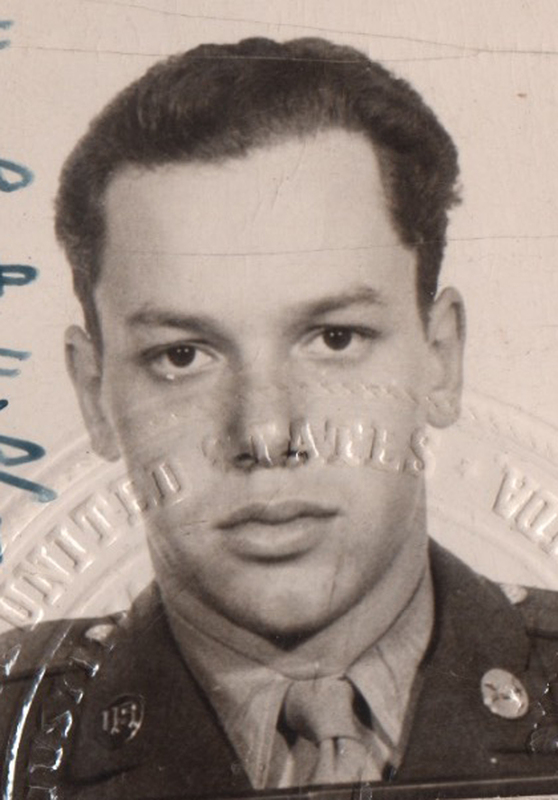 He asked to join the Army Air Corps, but was made an engineer not long after the Battle of the Bulge, with the job of developing weapons and firefighting equipment for the war effort. He was put into an accelerated engineering course, which he says was three years done in half the time. “I wouldn’t recommend it,” he says. During that training, he says he acquired a Brooklyn accent — even though the classes were at NYU in the Bronx. These days he laughs about it, though he no longer has the accent. By 1945, he was stationed at a proving ground, engineering vehicles that could fight the Germans and Japanese. Among the vehicles were tanks with turrets converted to fire water and extinguish fires, he says. That kind of work has stuck with him. A retiree, Hilton continues to teach and research at the UI’s Talbot Lab on Wright Street, Urbana. “I still go to conferences, deliver papers,” he says.